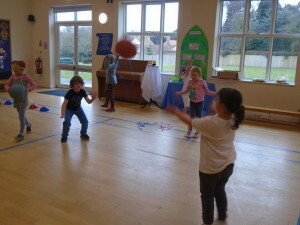 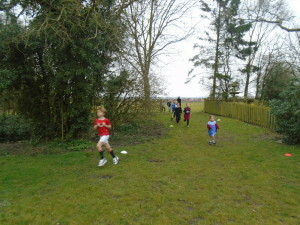 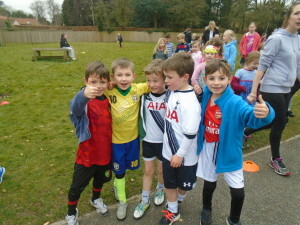 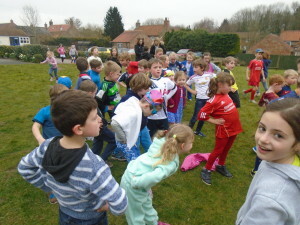 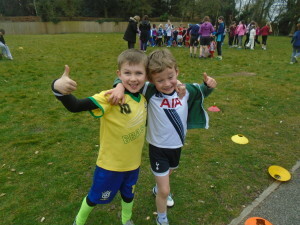 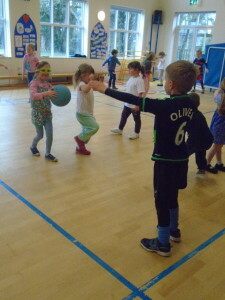 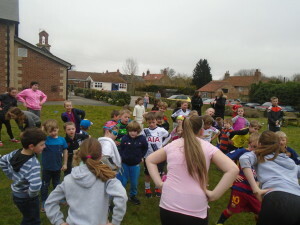 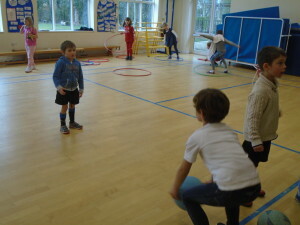 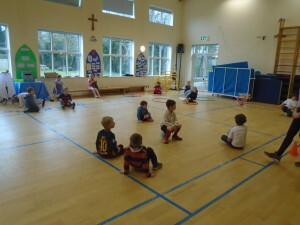 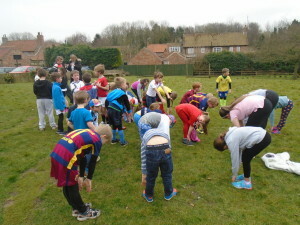 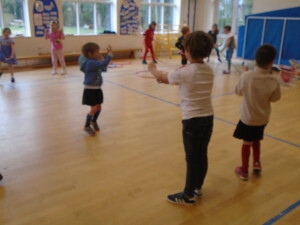 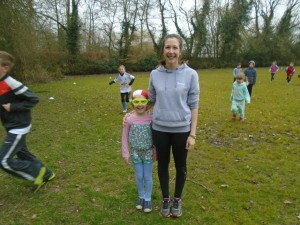 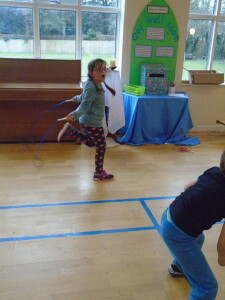 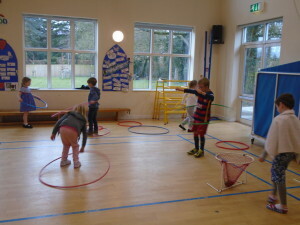 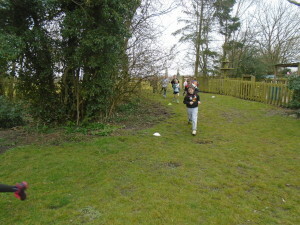 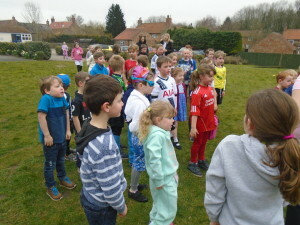 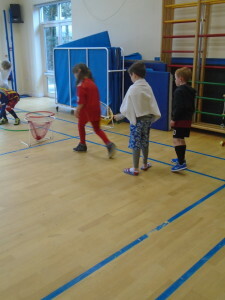 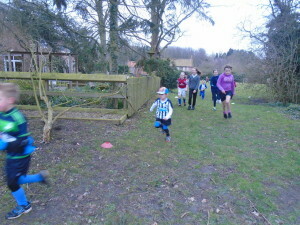 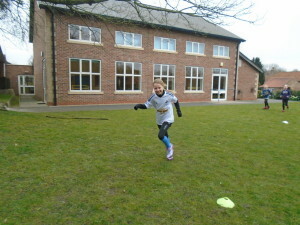 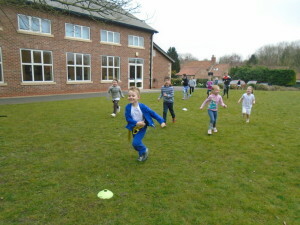 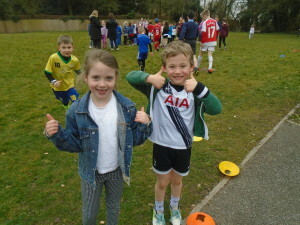 Today the whole school took part in activities to raise money for Sport Relief. 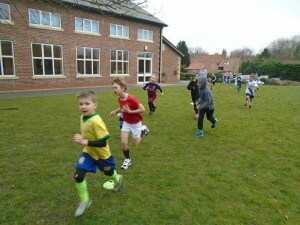 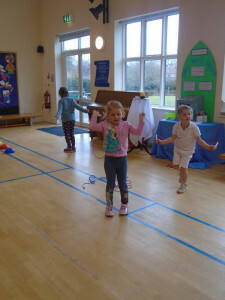 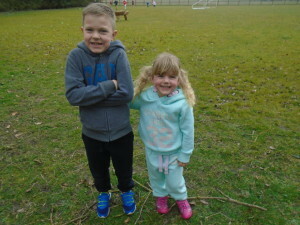 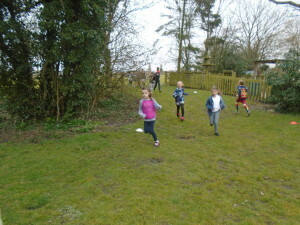 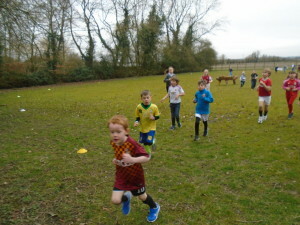 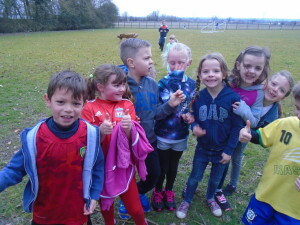 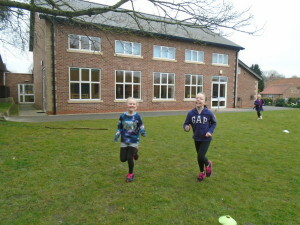 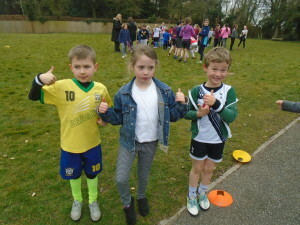 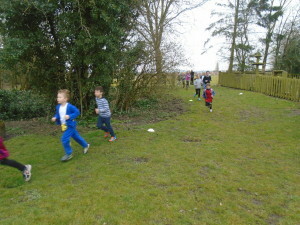 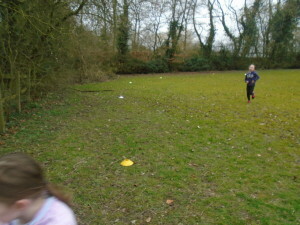 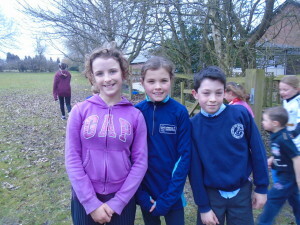 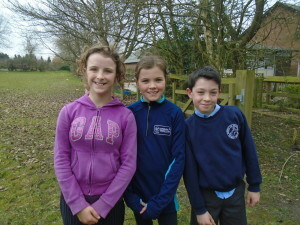 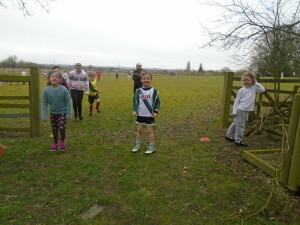 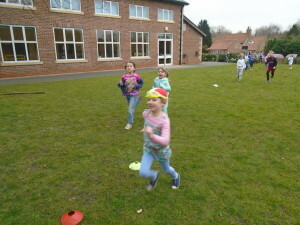 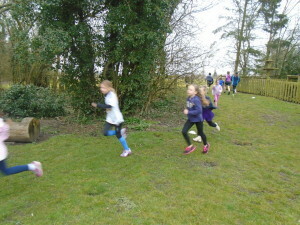 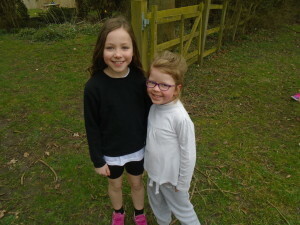 In the morning we all ran one mile around the school grounds and in the afternoon each class took part in a fitness circuit. 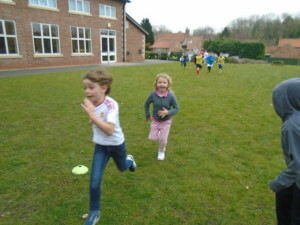 All children enjoyed the sporting activities and hopefully we have tired them out and they will sleep well tonight! 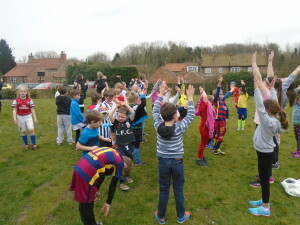 Many thanks to the parents for donating money and supporting Sport Relief 2016.